Mini Rugby Ball in Rubber Synthetic in textured finish with latex bladder. 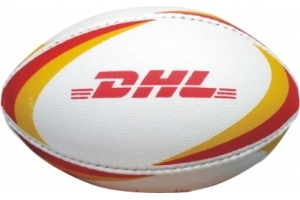 These balls are manufactured in a wide range of primary & PMS colours and can be customised with any design you require using the heat transfer method. An ideal product for Rugby clubs and rugby related premium promotions. 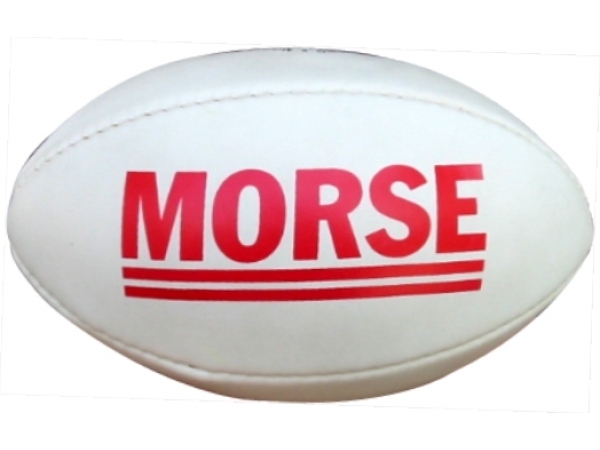 Mini Rugby Ball in PVC Leather.